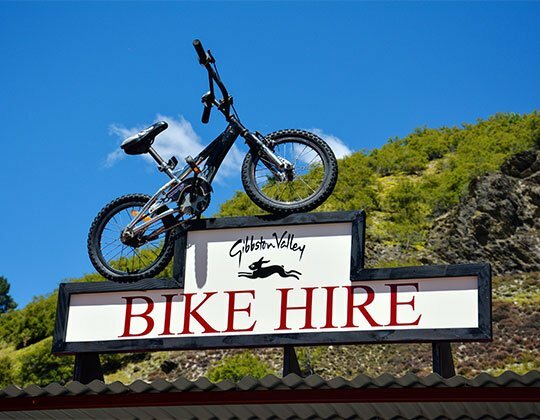 Located at Gibbston Valley Winery, the Gibbston Valley Bike Centre offers bike and equipment hire in the perfect location! 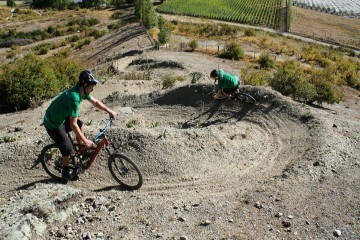 You can pop in and be fitted for the perfect set up then have direct access to the beautiful Gibbston River Trail, historic Arrowtown River Trail, and picturesque Rabbit Ridge Bike Resort featuring over 40 kilometres of professionally created mountain bike trails set against breath taking back drops money cannot buy. 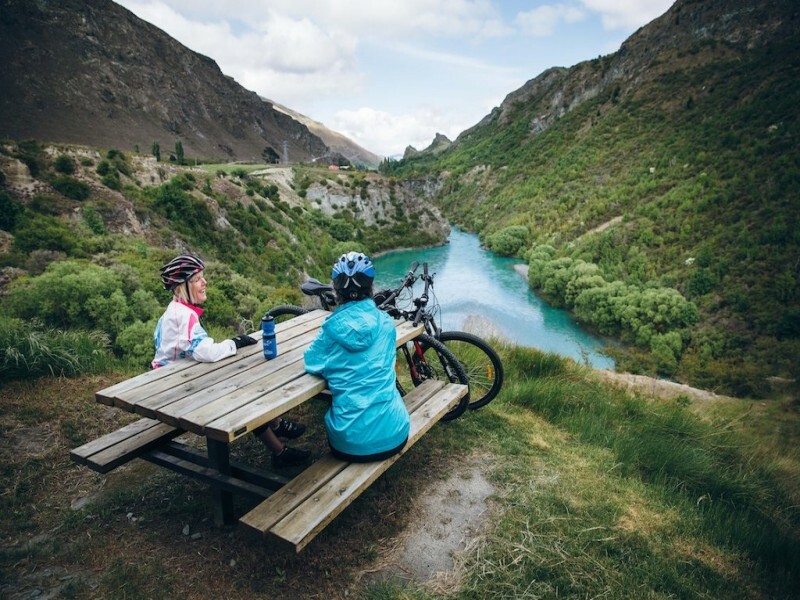 The Gibbston Valley Bike Centre offers everything from basic bike hire to packages that include transfers, wine tastings, and dining at the winery.